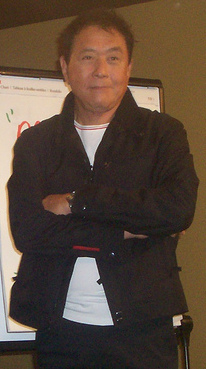 Robert Kiyosaki was born in Hilo, Hawaii in 1947. He is most famous for writing Rich Dad, Poor Dad, which is one of the best selling financial books of all time. What many people don’t know is that he made his first fortune by introducing the first nylon, velcro surfer wallets. Made a fortune on real estate and by starting Rich Dad Company and Cashflow Technologies, Inc.